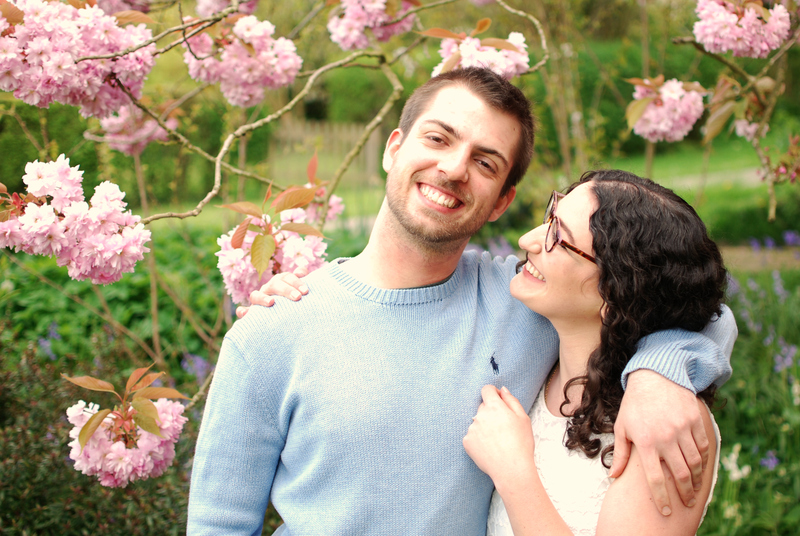 We took these photos with a remote and tripod, in the back garden whilst we were living in Sussex, a few weeks after getting engaged. And now we have just three weeks until we get married. Three weeks! It is feeling a little surreal that it is so close, after so long of it feeling light years away. The last few weeks have been whizzing by, with the weekends and evenings stuffed full of wedmin. We keep catching each other’s eyes and grinning in realisation that it is actually happening! I wrote this post on weddings almost a year ago, when we were just getting started with planning the wedding. 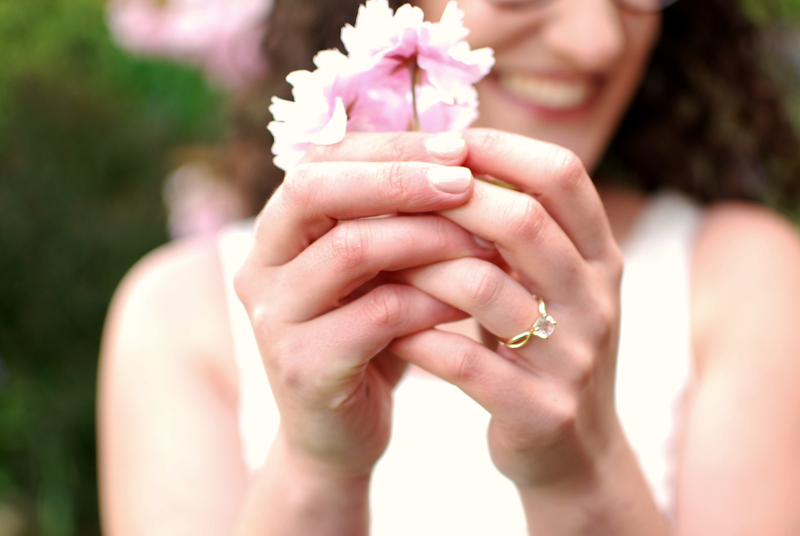 We’re a long way from those first thoughts now and it made me think it might be nice to give you all a little update- especially wedding planning is totally to blame for my blogging absence recently! So, here is our wedding thus far, in numbers! P.S. If you want a sneak peek of what I’ve been making the wedding there are a few photos scattered in my instagram feed- chambrayandcurls!